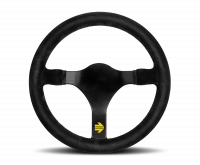 The MOMO MOD 31 steering wheel is a simple and timeless full round wheel. 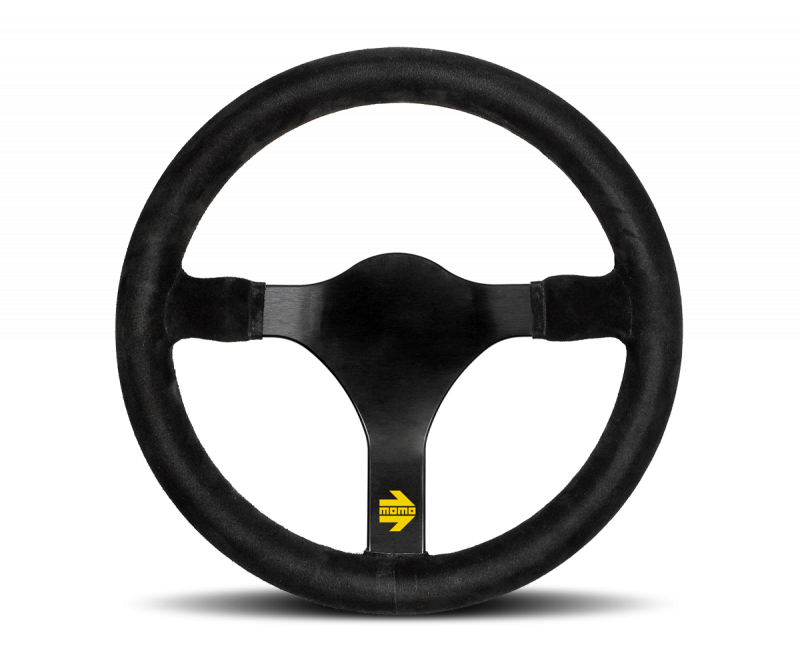 MOD 31 is a flash back to MOMO’s first steering wheel.  The rim is completely round and smooth with three anodized spokes and a flat undrilled dish. MOD 31 is wrapped in premium suede that extends inward to the two side spokes. 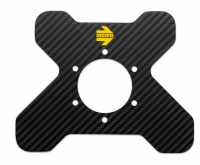 It is small enough to fit in a small sedan with diameter of 340mm on this version.